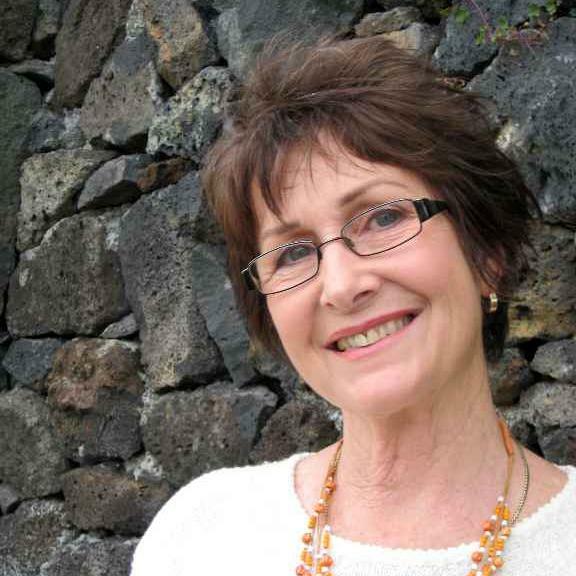 Today’s Saturday Interview guest is historical (amongst other genres) novelist Susan Tarr, who should be well-known on this blog by now. Welcome (back) to the hot seat. Please tell us more about yourself as writer and as person. Much of my personality comes out through my writing. I write in several different genres so whether I am up or down, there’s always some place to write about it. Living in Kenya for so long, cut off from my New Zealand family, I wrote long letters home. I’d get 1 or 2 pages in return for my 20+ page efforts. Clearly there were no other budding authors in my family. Well, often people would say, Susan, you should write a book. But we know what that means. Anyway I wrote stories from Africa. I think the stories came up with me. I started writing about Seacliff Mental Hospital 20 years ago, wanting to get Malcolm’s story on paper before I forgot it. You have created great characters. Which one is your favorite? Malcolm! He is my reluctant hero from PHENOMENA. He epitomized the people in those days in those circumstances. Colonial 1930s. He even managed wry humor. In MIRANDA BAY I am both Miranda and Pansy. Introvert and extrovert. Impulsive and deliberate. Exuberant and quiet. I start with a general outline, and then it grows from there. Members of my family and workmates plied me with historical facts based on New Zealand mental health and hospitals of the day. So along with Malcolm’s own words, PHENOMENA grew. For MIRANDA BAY, I wrote from diaries I had kept during that difficult time. 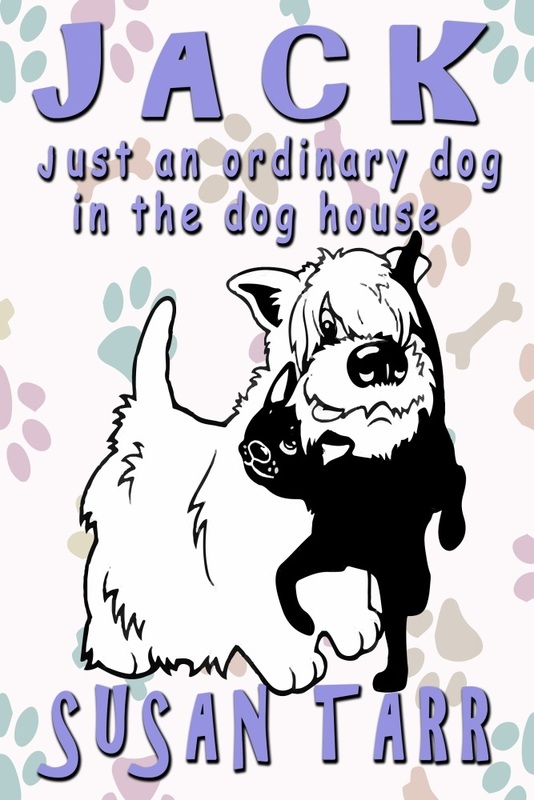 For JACK just an ordinary dog in the dog house, I wrote from diaries I wrote on his behalf for his mum and dad. Jack was a dog, but he had a valid opinion on most stuff. At that time we had built up a Boarding Kennels facility with an on-site animal hospital. I had originally wanted to be a doctor, so this occupation took care of those needs. I’ve read three of your books so far. What is the idea behind your work? I write how life is, and sometimes it’s not kind. But we do manage to survive. Well, mostly we do. That’s what I write about. Life. The good and the bad. I worked in mental health for many years, as did my family. We lived in the hospital village so we kind of ate, slept and breathed mental health. Most of the characters in this book were related to me in some shape or form. Those inside and those not. MIRANDA BAY is pretty much my story of when I managed a tourist resort here in our beautiful idyllic New Zealand. I experienced stuff I would never have expected. My staff had been through some bad times too, so I melded the various stories in this book. My gorgeous daughter is the cover model. She was throwing a giant hissy with her back to us, and that was the picture of the day. Can’t you just see the attitude? That I actually wrote them. 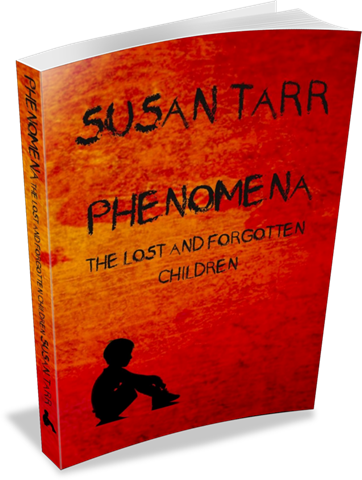 PHENOMENA the Lost and Forgotten Children came straight from my heart. It took 25 years to complete that one, and I could still be adding more to it, but I had to type ENDS. I am on the gallop all day long. I may not achieve much, but you’ll barely find me sitting unless I am at my PC engrossed in book stuff. That’s about 12/24. People make me laugh. Life makes me laugh. ‘Come away with me’, by Norah Jones. This seems to be my writing song. And I must explain that I don’t actually have it playing. I write in total silence, with just the first line of that song running through my mind. I have no idea what the rest of the song is. People who do dumb things, like idiot criminals who bungle their own plans. I make me laugh because I am such a klutz. Have to laugh because the option is…? Both, I like salted popcorn dusted with icing sugar. I need to alternate. As soon as I finish with a sweet, I am craving salty. And vice versa. They would probably say I am colourful and unpredictable, and a wee bit brave. I have heard the word ‘loyal’ bandied about. Honesty and fairness. Fun. Support. Becoming so tired that I cannot get the ideas from my head to my keyboard. A bad review or rating always stings. Hmmm, that is the eternal question. I fear I don’t do either justice. But I set aside a couple of hours each day for my personal stuff. Sometimes I get caught up in the promotional side of things and that eats up my time. Gardening. I hate gardening. I hate mess even more. I’m reserved, possibly/probably introverted. And yet I accept offers to speak publicly whether it’s about books or not. Give me a microphone and I am fearless! Mundane? I’m a homebody. I don’t like people popping in to visit without preparing me first. I don’t like surprises. BUT I tandem-dived from 10,000ft and sailed to Kenya in a 28ft yacht. Crazy mix of personalities. A brave scardy cat. That there will always be more on the boil. 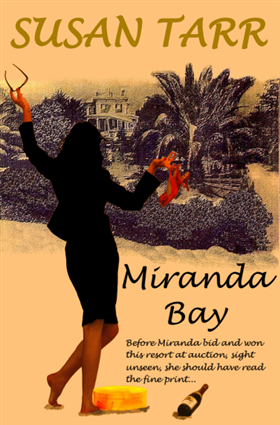 When my first book was published, MIRANDA BAY, I handed it over to the professionals and took my hands off. I thought that was what you did. However, once I saw their published version of it, in hardback, I was so embarrassed. I’ve not done that again! Harrowing! I have struggled so much and yet I have learned a lot. But come tomorrow, I’ll probably have forgotten what I learned last week. Editing and proofreading my final draft, and working on other author’s works. Love it all. Least favourite thing would be exhaustion. Don’t rush into publishing. Stay with it, be strong, and edit edit edit. And when your family and friends say it’s perfect, go edit some more. It’s best to have an independent Beta Reader. Then hire yourself a good editor and proofreader. If you miss out the vital steps it may show in your published copy. Jana Petken, Khalid Muhammad, Uvi Poznansky… Gosh, this list could go on forever. Indie Writers are blossoming with some very fine writing. Aren’t independent writers authors too? So mainstream would have to be Joseph Heller, John Steinbeck, Louis de Bernieres, Paul Coelho, Jojo Moyes and many many more. (ebook) Rise to Power by Uvi Poznanski. The first in the David chronicles. Loved it! A book called The BOOK TOUR. I already have another attitude picture of my daughter for that cover. When the ROLLER COASTER stops is my new title. It is about a determined young woman, Bethany and her courage in the face of a medical minefield. She has recently returned from a European holiday with what she thinks is a runny gut. When she eventually seeks medical advice, she is not at all convinced of the diagnosis of Colorectal bowel cancer; she is too young: she has too much life to live: she is financially secure and loves her job, almost as much as she loves her friends. Besides, bowel cancer is – well, so not nice. When the ROLLER COASTER Stops (USA) Latest release. First, thank you Chris for featuring the author today. I like how you said the stories “came to you, Susan.” I like also your natural style of writing. Lastly, putting some of yourself into 2 different female characters makes sense. Charming interview. Nice to know more about Susan. Hugs! And thank you for your kind comments everyone! I was lost as a child once. Well, I say once, but it was most Saturdays. Quite a few Sundays too, basically whenever Mum could have the car. She’d drive me out into the countryside, tie me to a tree or farm gate and leave me to find my own way home. I never did find out why. Mind you, it built character. Great book. Great writing. Just finished reading it a week ago. Want more from this author. Great interview! I really liked Susan’s advice to self-publishers — namely that you should hire professionals to edit your book. It’s such an important step, and one that so many indie authors skip out on. Wishing her all the success in the world! Great interview with Susan, whose books are on my tbr list. 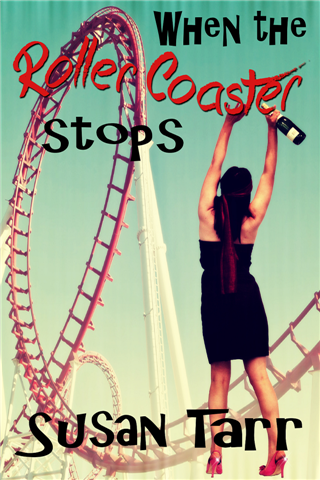 Great interview, and I loved When the Roller Coaster Stops, such a profoundly moving book! Susan Tarr is a fine writer; always delving into such interesting subjects! Besides that, she happens to be such a lovely person and it is an honor to have gotten to know her a little better! Thanks, Christoph. Susan sounds fascinating and her topics too. Being a psychiatrist , Phenomena especially sounds like a must. Nice to meet you, Susan. Not one thing about you is dull or mundane. 🙂 All your books sound fascinating. Running late, but I love this interview. Great answers come from good questions. I adore Susan’s books. Great interview with the amazing Susan Tarr. Can’t wait to read this novel. Sounds fabulous! A wonderful interview! I’m definitely a fan of Susan, as a person and an author. Thanks for featuring her on your blog, Christoph. So how many times can I thank you for putting me in the spotlight just now? Thanks for such a lovely interview with Susan! As always, Christoph, very well done…good to know more about Susan. (Sorry I’ve missing in blog action the past few weeks…) Always my best!